Car restoration project a success! Last week we showed you how easy it is to send us a drawing of the metal you need. We only knew that is was for a car restoration project. Have a look at last weeks post. 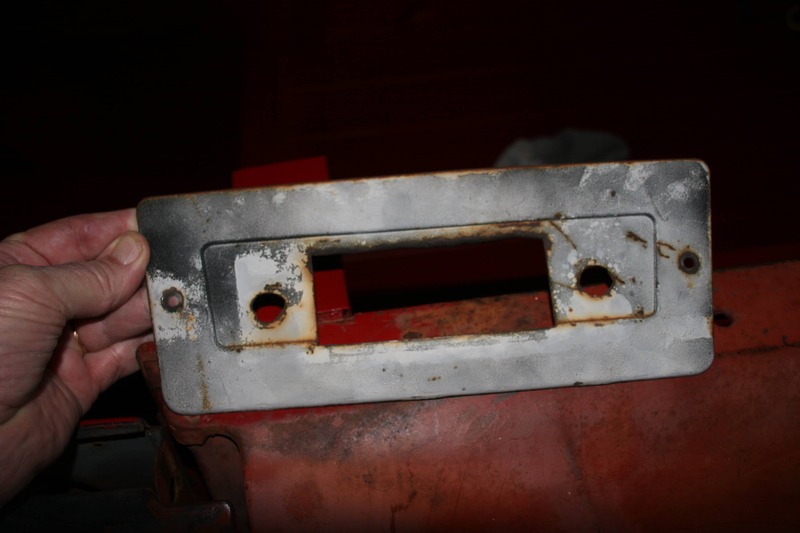 We thank our customer for giving us some insides to his car restoration project, supported with some nice pictures. This old dash plate needed to be replaced. 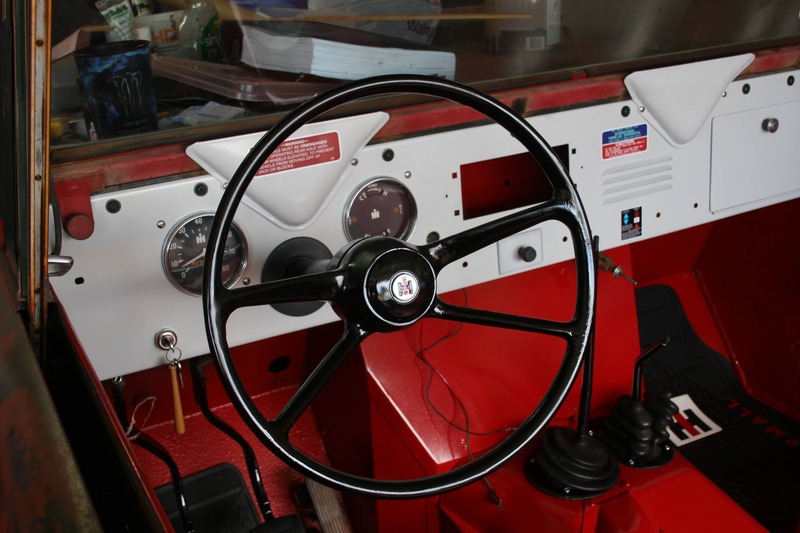 The old metal dash plate was cut up for an old radio, which did not fit into the restoration look our customer was looking for. So after providing us with the drawing including the measurements, MetalsCut4U did in what we are best in. 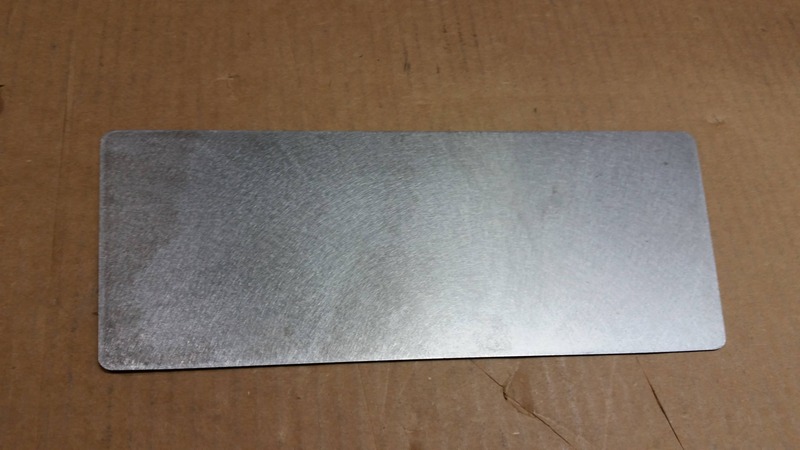 Cutting metal to the size the customer really needs. Now have a look where this little metal part was used, and how it looks. True, the contribution of MetalsCut4U is very small, but it looks great, doesn't it. We wish our customer Richard a successful restoration project. 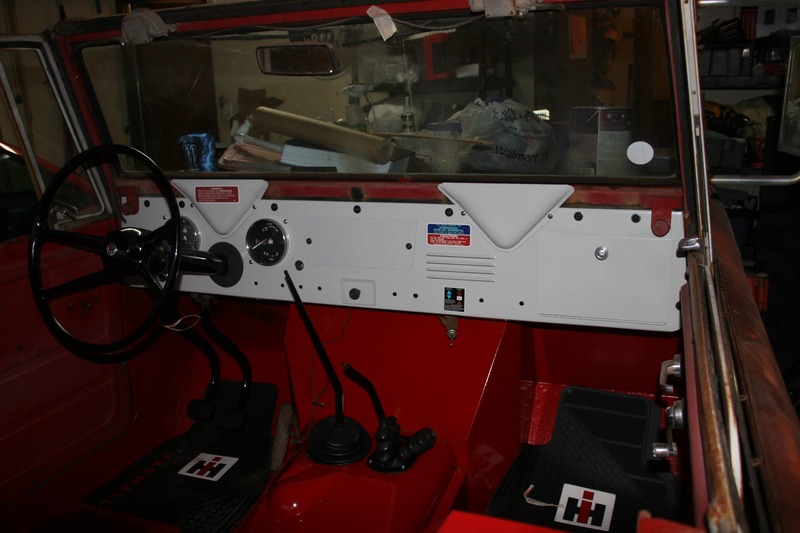 Thank you Richard for letting us have a small peak at your car restoration project. 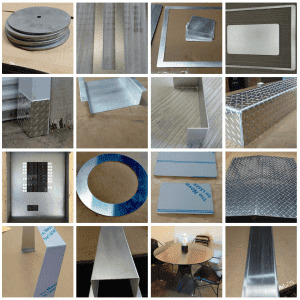 If you have a project where you need a piece of metal, cut to your specs, contact us.